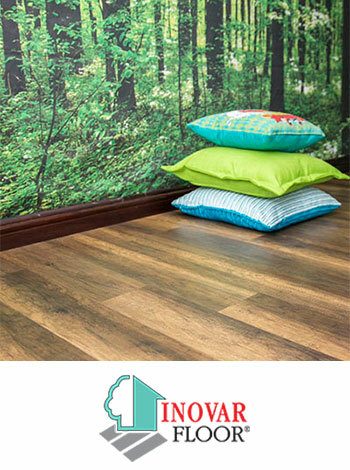 Laminate flooring is manufactured from 100% wood waste impregnated with a resin. The décor layer is a photographic applique onto paper with an aluminium oxide overlay applied as the wear layer. This laminate manufacturing technique is used to replicate solid wood (and sometimes natural stones) for a product that costs a fraction of the price of real wood. 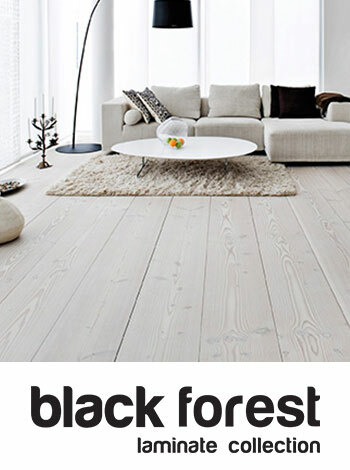 It has grown to become one of the most popular materials for home and office flooring in recent years. FinFloor offers regular free product training and have partnered with leading flooring distributors and installers countrywide. 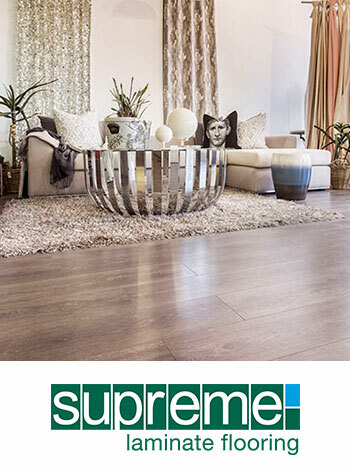 Our preferred distributors are highly skilled to assist you with your Laminate Flooring installation. Fill out an enquiry form on the bottom of this page, and we will offer you our most professional and friendly service. 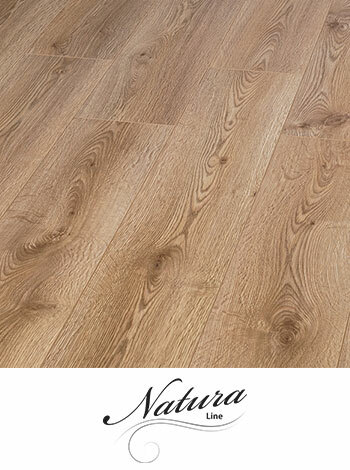 However, Laminate Flooring is a relatively easy DIY project you can do by yourself as well. They are packaged and presented with grooves that click into each other, as a result the planks can easily be laid without much hassle. Additionally, they require no nails and screws as the flooring is a “floating floor” system installed on top of the subfloor. So now that you have your floors installed, the next step is to ask yourself: How do I clean my Laminate Flooring? Cleaning and maintenance are a lot more relevant than you may think. 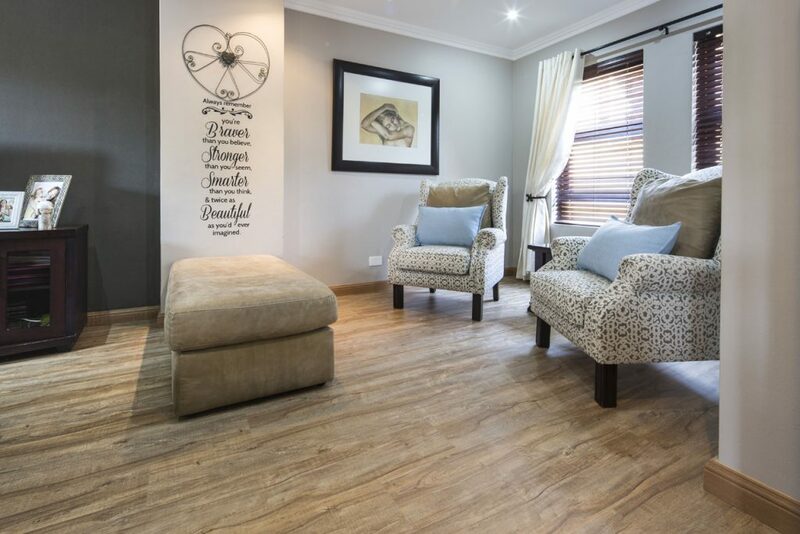 Proper maintenance can ensure that your floors last for their maximum lifespan. 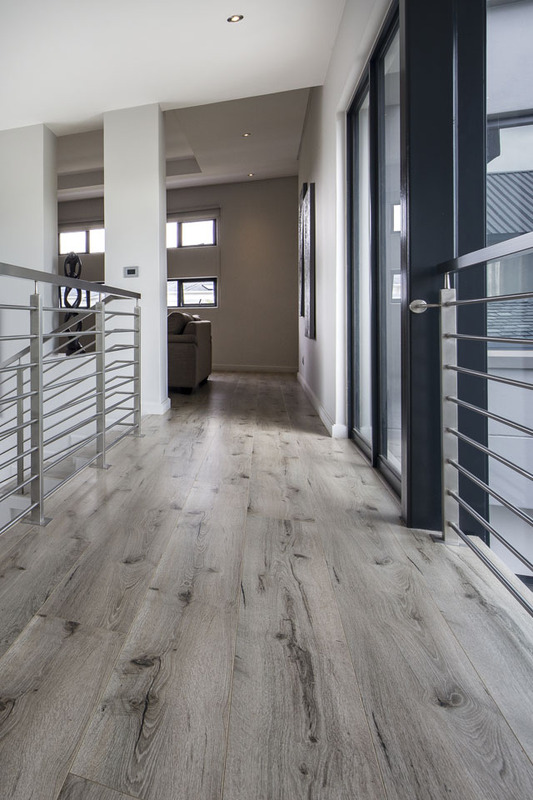 Just like all wood or wood composite floors, Laminate Flooring should not be exposed to stagnant pools of water for extended amounts of time, therefore, always clean up spills on laminates as soon as possible. 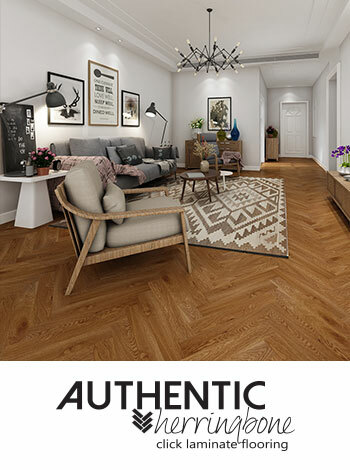 Where to Buy Laminate Flooring?